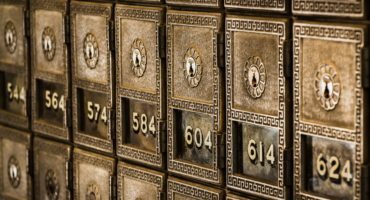 This study examines recent trends in the availability of capital and credit for small businesses in the Appalachian Region, and compares financial conditions in 2010 with those in 2007, before the recent recession. 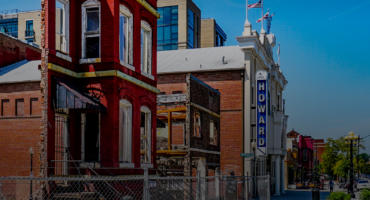 In addition, the study assesses the impact of strategies to address capital gaps in underserved communities, including the use of regulatory oversight for reinvestment. 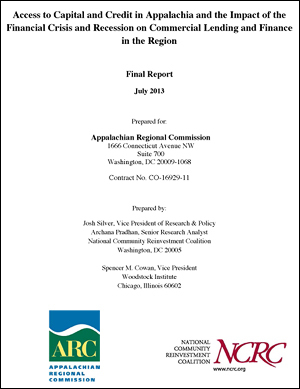 The report also presents recommendations for action that could be taken by public agencies and institutions to address the capital and credit needs of Appalachia.